Traveling around the world is everyone’s dream. However, it is difficult to cover every nook and corner of the world. Here we will help you with best places to travel in the world as there is so much to experience, see, feel and soak in, and all of it is amazing. So, to make it easier for every wander-lusting soul out there. 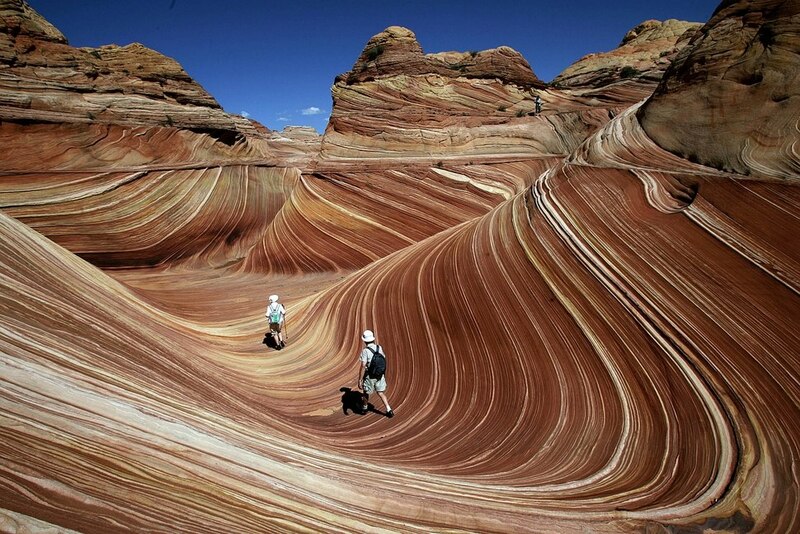 most amazing places from around the world that everyone must visit at least once. 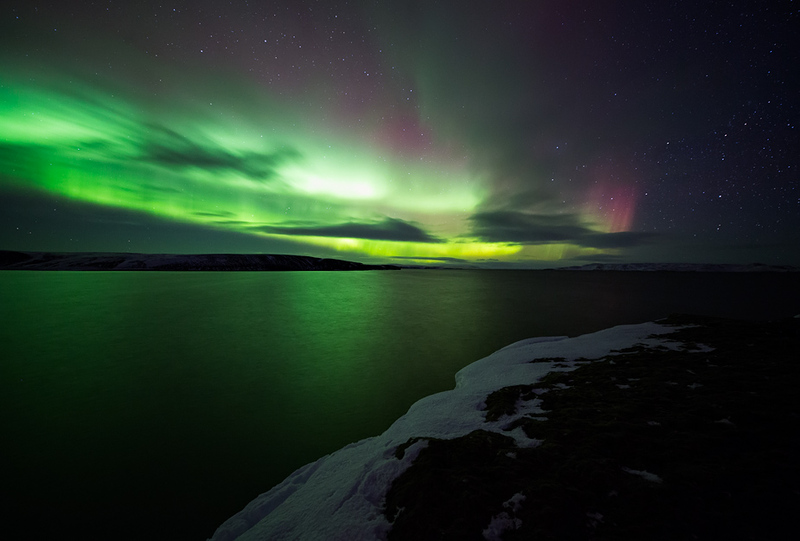 Almost every traveler has heard of the spectacular treat the northern lights are to the eyes. 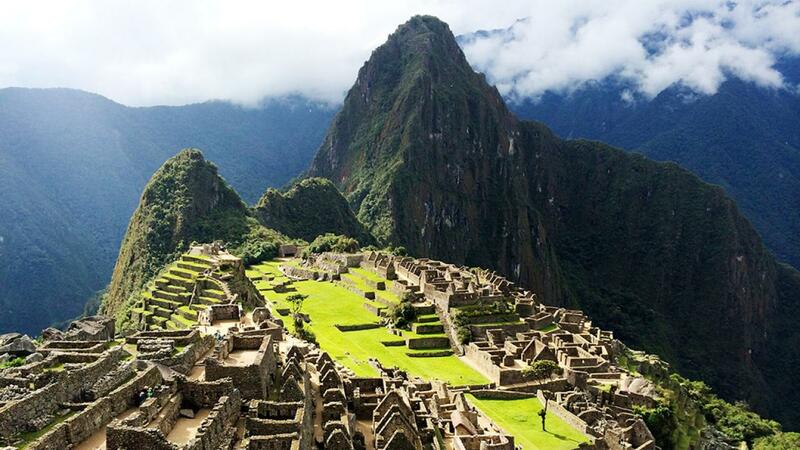 A place that makes it to the top 5 of every traveler’s bucket list, this place is sure to leave one mesmerized. An ancient place that dates back to the 15th century, it is actually a restored site on the top of a mountain above the Sacred Valley. A peek into the history and the amazing surrounding scenery makes this place another must visit. 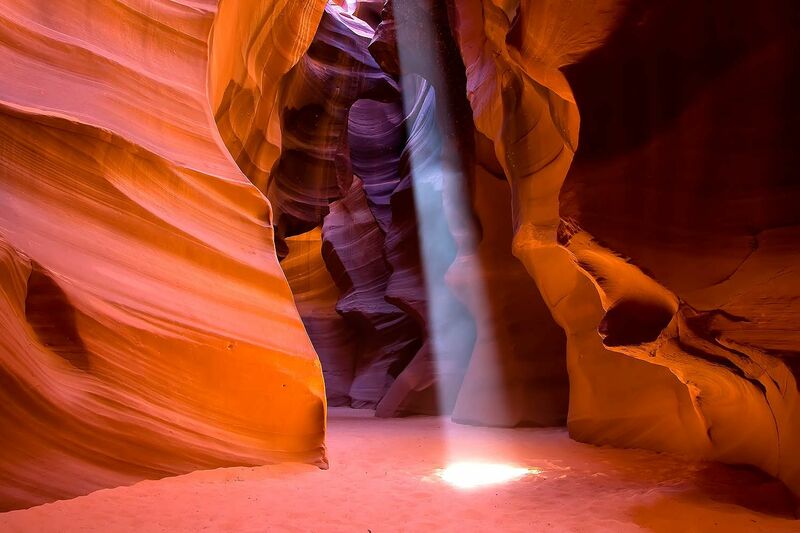 Situated on the Navajo land on the east of Page, this beautiful canyon in Southwest America is sure to cast its spell on backpackers and explorers alike. 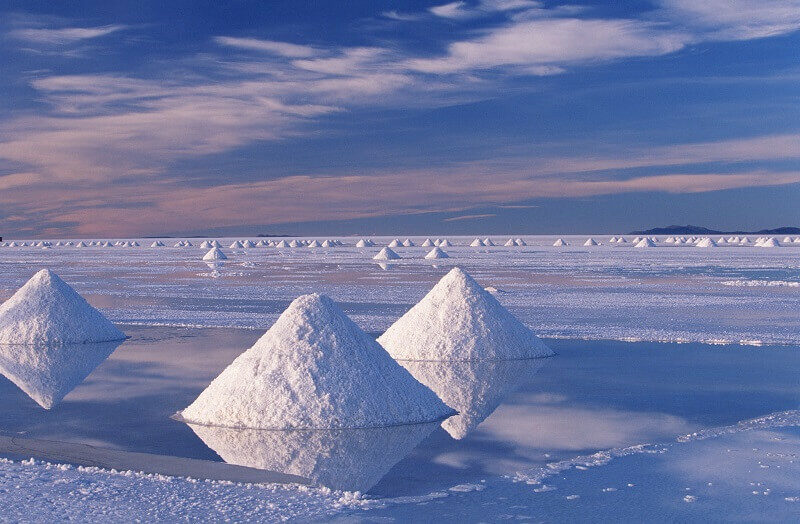 Named Salar de Uyuni, these are the world’s largest salt flats spreading across a whopping area of 10582 sq km. Looking at the reflection of the blue sky in the middle of nowhere, in these salt mirror is one splendid experience. A fortification spread across of length 21196.18kms long. Can you imagine that? Go visit this wonder and find yourself in awe of it, travelling at its best. 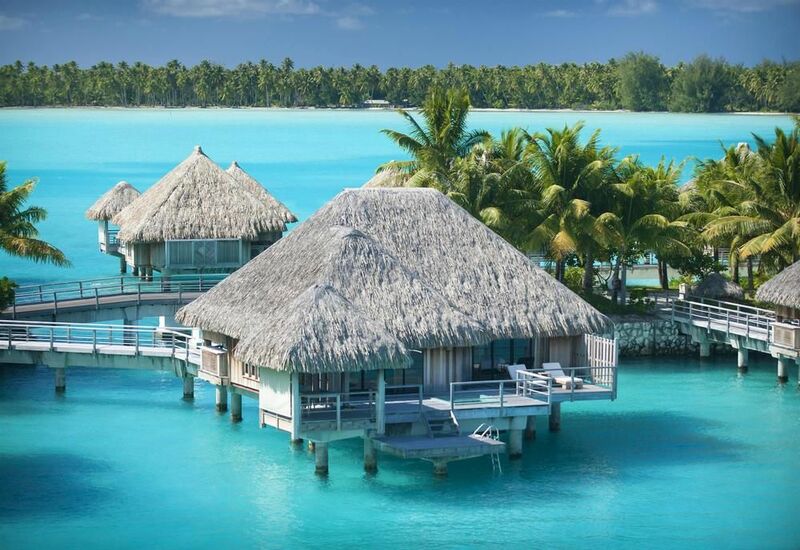 A beautiful south pacific island for a soothing and relaxing stay. In the middle of this island is a dormant volcano called Mount Otemanu. 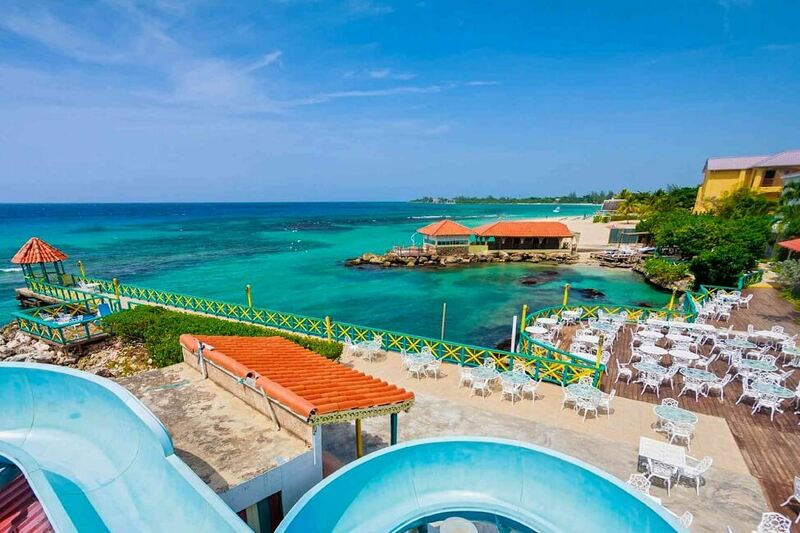 Visit this place to experience the best of beach life. 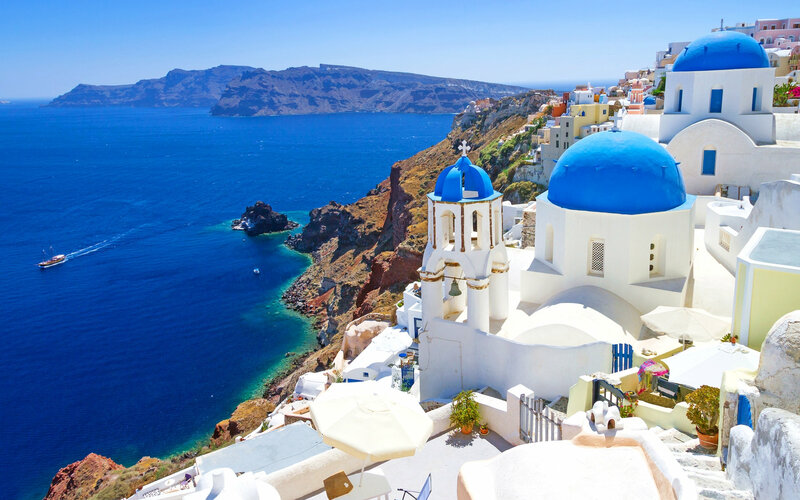 Situated in the Aegean Sea, this beautiful island was devastated by a volcanic eruption in the 16th century B.C. forming it’s current rough and rugged terrain. All the houses having a splash of white that we see in the photographs are it’s two towns namely Fira and Oia. This man-made structure carved out of marble is one beautiful treat to the eyes. 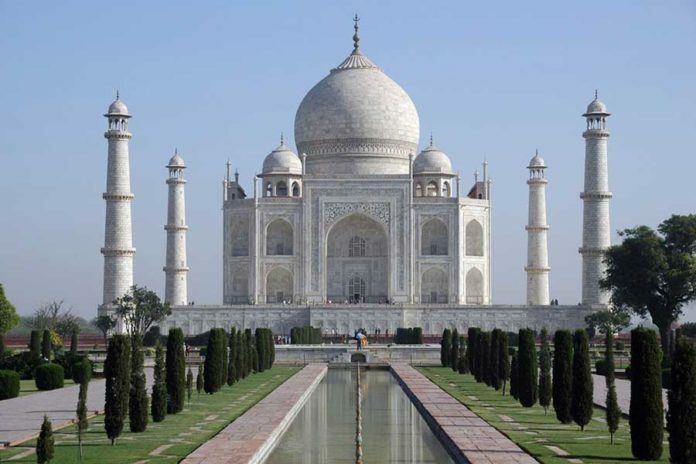 Situated in Agra which is at a distance of 233kms from the capital city of Delhi, this beautiful monument, on the banks of river Yamuna makes it to one of the must-visit places. 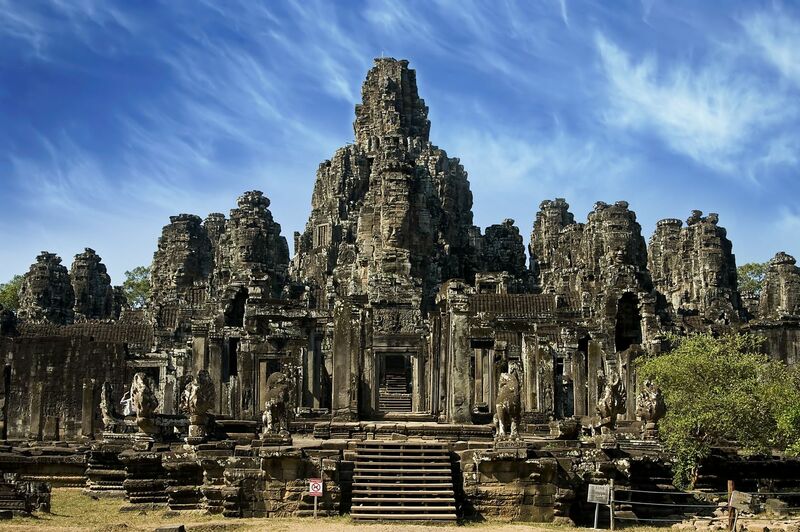 An ancient city in Cambodia, this place was once a capital of Khmer empire. Take a trip to this enchanting place taking you back in time. Located in the United States, this is a sandstone formation on the Colorado Plateau. Do give this place a visit to know what wonders nature can do. Not just these, but a lot many other places are something that’ll leave one in amusement and wonder. Isn’t there so much to see and experience. 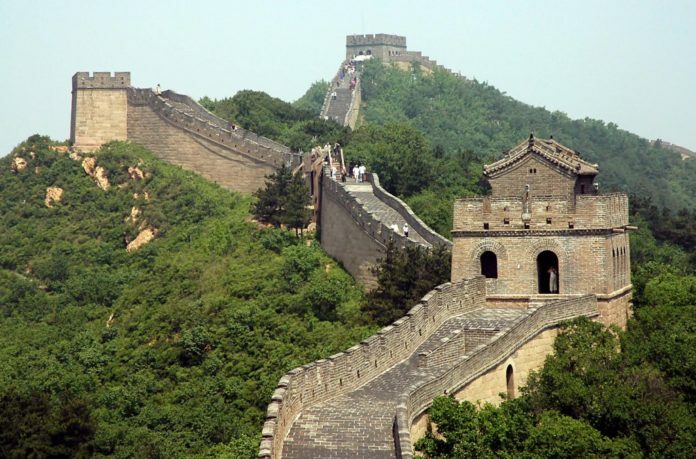 So, without waiting any further, go make your bucket list best places to travel around the world and take a trip to one of these places as soon as possible. Visited Santorini last week. Unforgettable place. @Pam Lindy, thanks for sharing your experience.